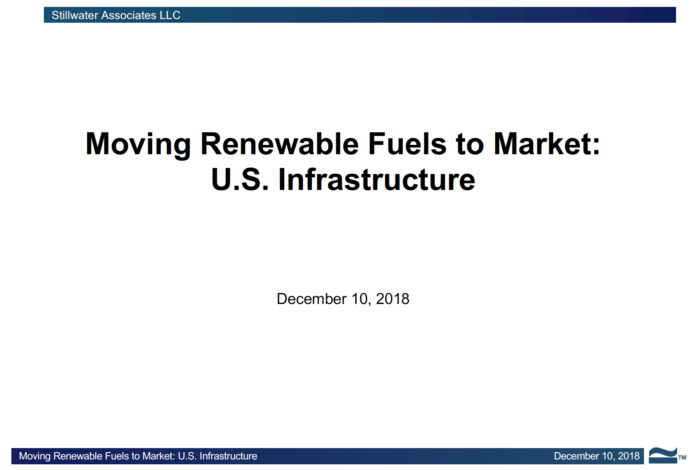 On December 10, 2018, Dave Hackett provided a presentation on U.S. renewable fuels transportation infrastructure to a joint government and industry working group. This presentation explains how ethanol and biodiesel are moved from renewable fuels production centers to markets where they are blended with petroleum products for retail sale. You can view a PDF of Dave’s presentation here.